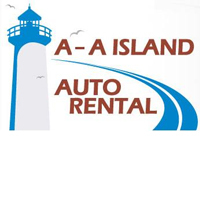 A-A Island Auto Rental is the most popular choice for Martha’s Vineyard car rentals. 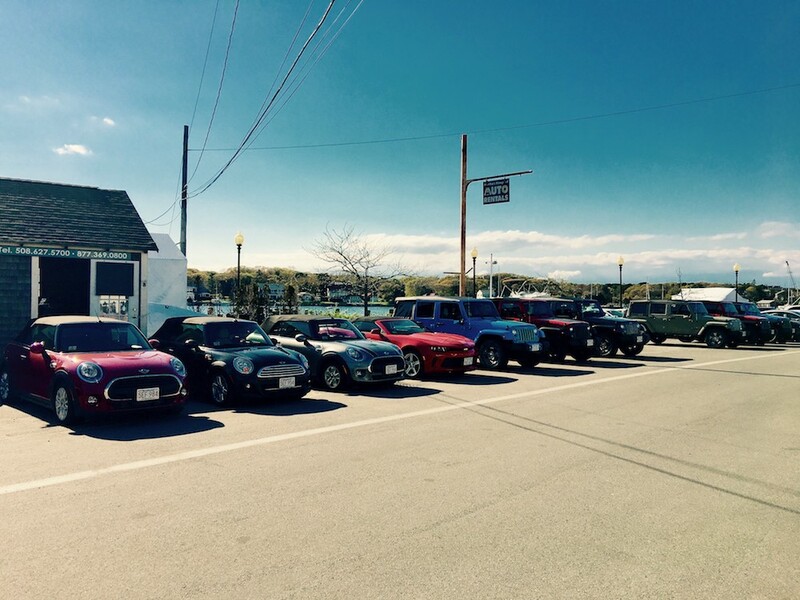 We have served Martha’s Vineyard island and visitors for over 18 years. 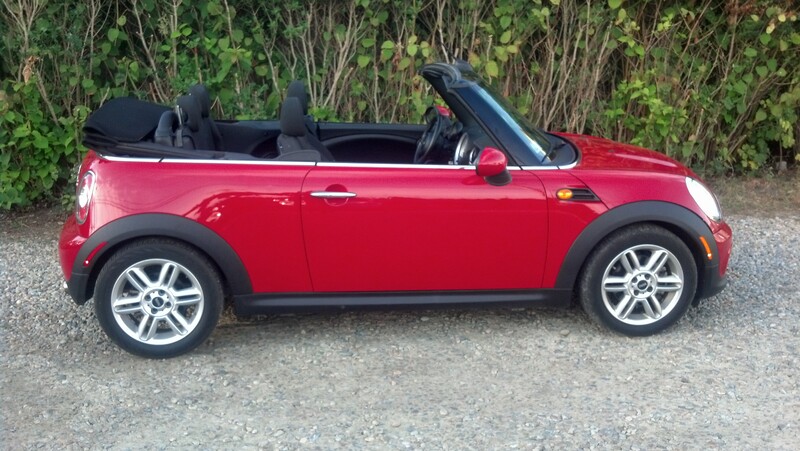 We offer low rates for daily, weekly and monthly rentals. 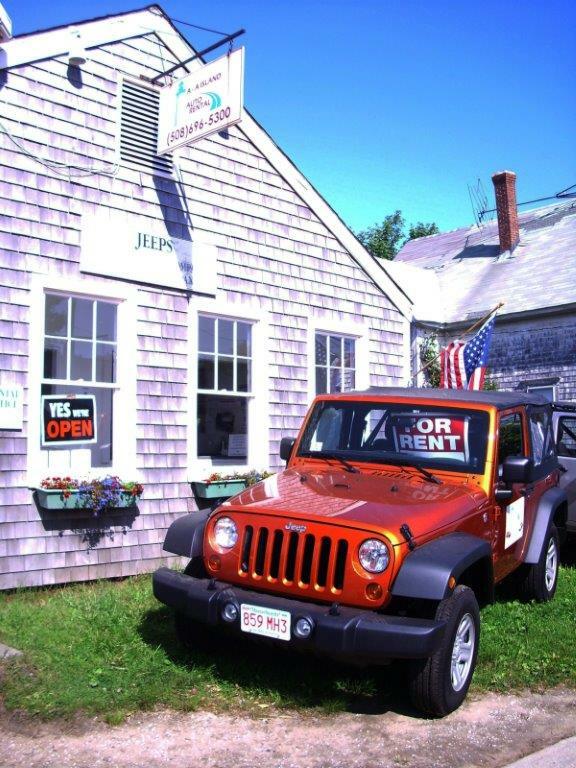 Our selection of new Jeep Wranglers, Convertibles, 4-Door Cars, SUV’sand Mini-Vans will meet the needs of any visitor. *Pickups/ drop-offs also available at select hotels. Our team of dedicated professionals will provide you with the fast service, courtesy, and attention to detail that you deserve. We have convenient locations, so whether you take a ferry to Vineyard Haven or Oak Bluffs, we have an office within walking distance of each terminal. In addition, we have added 196 Main Street in Edgartown as a Pick up and Drop off Location. 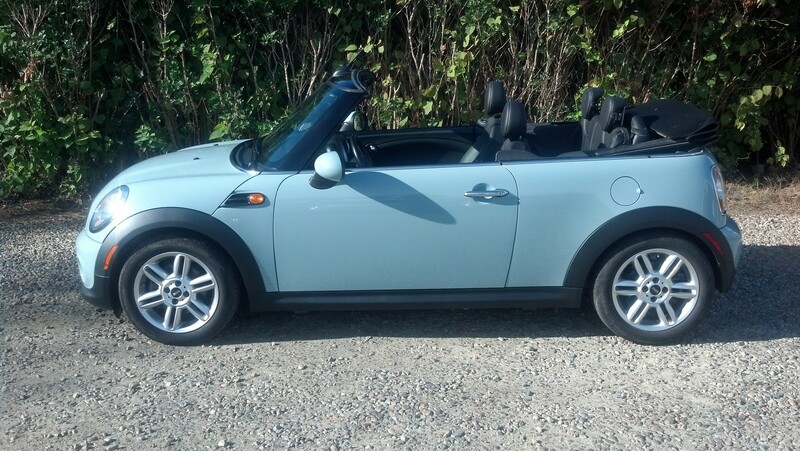 Plus, we have a complimentary pick-up service at the Martha’s Vineyard Airport. 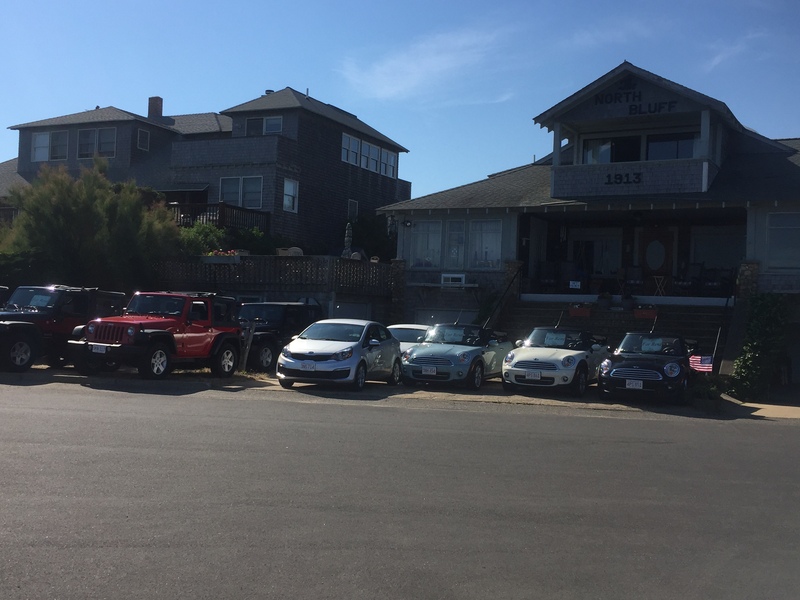 If you are staying on the island and just need a vehicle for a day or two, we offer complimentary pick-up at all of the Oak Bluffs, Vineyard Haven and Edgartown Inns and Hotels. Make your reservation on-line or feel free to call us. Our hours of operation are 8am – 6pm in Vineyard Haven and Oak Bluffs. If you require before or after hours pick-ups, please call us to make arrangements.